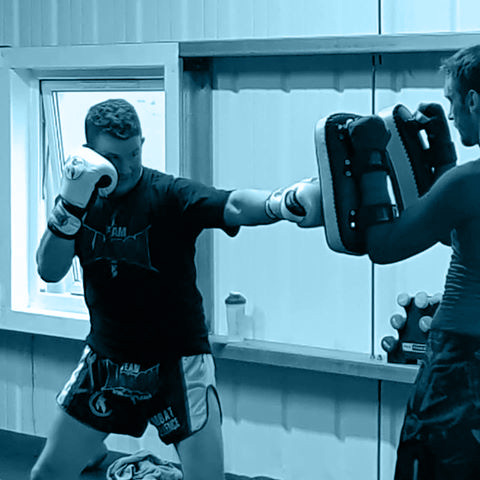 Join us on a Wednesday evening at our Liphook gym for a challenging 60-minute mix of boxing, speed and agility work. 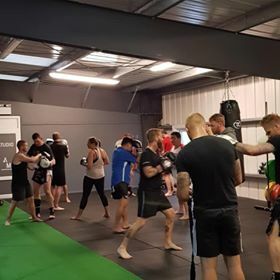 Our BoxFit classes are a non-stop, fitness and conditioning focused workout, perfect for anyone looking to increase their endurance, raise their confidence levels and channel their aggression in a healthy way! 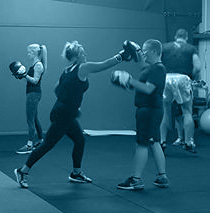 Whether you are a beginner at boxing and looking to learn the basics, or an expert looking to fine-tune your technique, BoxFit will help you succeed.